​Are you looking to... lose weight? De-stress? Regain freedom of movement? Have clarity in your thoughts? Feel better in your body? 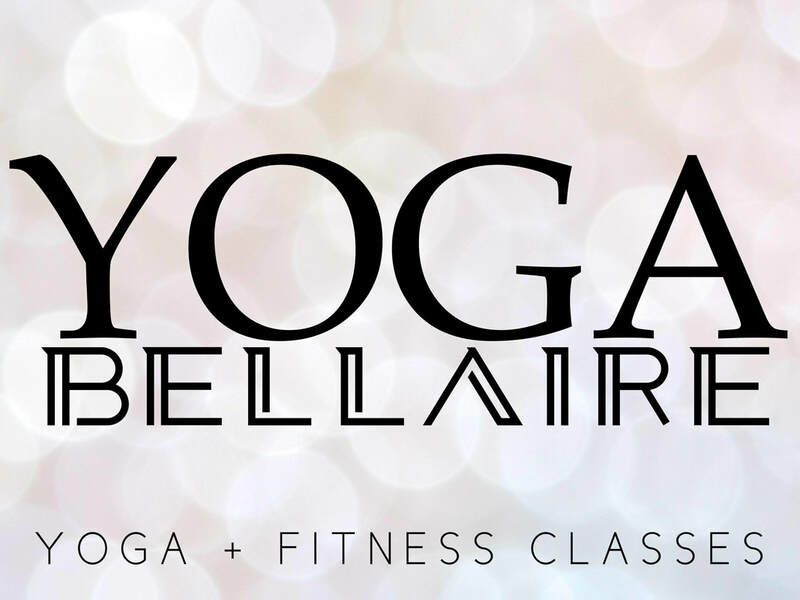 Join our yoga & fitness classes to become the best version of yourself - body and mind. All classes are for All Levels - beginner to advanced. Every Body is welcome. For up-to-date schedule changes & event announcements, subscribe here. Take class and notice how good it feels to feel good!